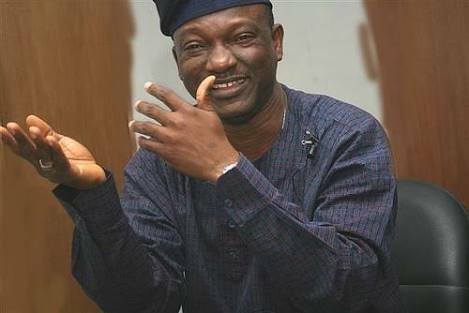 The governorship candidate of the Peoples Democratic Party (PDP) in Lagos, Mr Jimi Agbaje, has decried the proposed Fourth Mainland Bridge as a ‘pipedream’ the All Progressives Congress (APC) will use to win votes during elections. He said transportation difficulties being experienced by residents in the state will end, assuring that his government would provide a succour if elected. On what the residents should expect from his government, he said, “My manifesto as regards the transportation sector has been carefully worked out to address the numerous issues comprehensively.